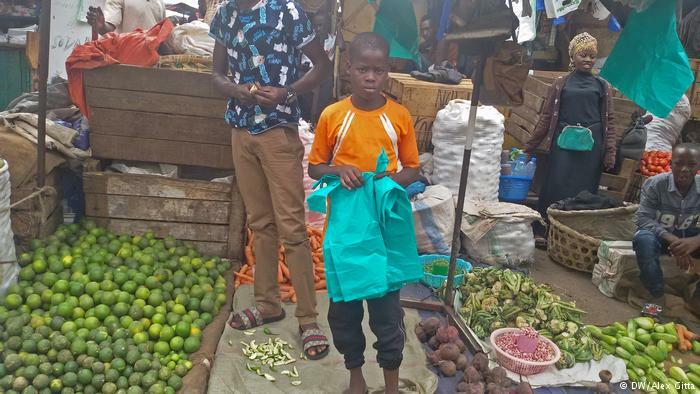 KAMPALA – The Uganda National Non-Governmental Organisations Forum (UNNGOF) has called upon authorities to punish parents who assign their children to sell merchandise at night. Speaking at a dialogue to strengthen child rights programming recently, Ms. Sophie Kange, UNNGOF coordinator, said on several occasions, she meets children vending items very late in the night. Ms. Kange described the incidents as a violation of children rights which she said also exposes their life to criminal elements that sometimes sexually abuse them or harm their lives. To stop such acts, Ms. Kange said authorities should trace parents or guardians of such children and probably apprehend them for endangering children’s life. “Children on streets are often warned not to return home when they have not sold all the merchandise. This makes children vend things like snacks up to late night hours,” Ms. Kange said. There are rising incidents of such children being raped and killed. Twelve-year-old Rehema Nassali was sexually assaulted and later killed at Yusuf Luke road in 2016 as she vended boiled maize. In February, Jonathan Ssempereza, 6, was kidnapped and his throat slit when he had been sent by his mother to collect water in the night at Kireka Market. The commissioner for youth and children affairs, Mr. Mondo Kyateeka, who was the chief guest, acknowledged that a lot needs to be done to educate the public on the role of raising children. Mr. Mondo said many parents have neglected their parenting roles and left children to wander, backing his argument with last year’s findings by Kampala Capital City Authority (KCCA) and Gender ministry that reveals 95 out of every 100 children living on streets are not orphans. “If you want to know that parents have forgotten their roles, speak to children living on streets. 95 percent are not orphans. It leaves you wondering what their parents are thinking for them. Parents need to be sensitized to look after children,” Mr. Mondo said. Mr. Mondo also expressed worry on a few numbers of children completing Primary, Senior Four and Senior Six levels. He said Ugandan women produce over 1,800,000 million children every year but only 600,000 complete P7, 300,000 reach Senior Four while only 100,000 complete Senior Six.